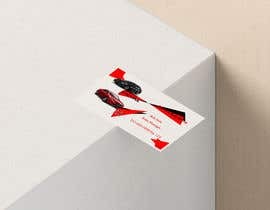 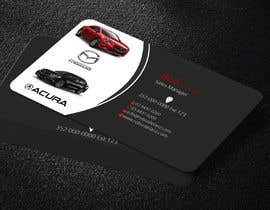 I need a business card designed I need the font to be included with any design as I will have to update it as necessary. 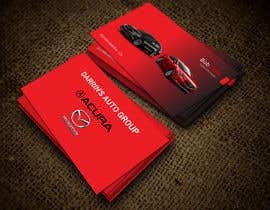 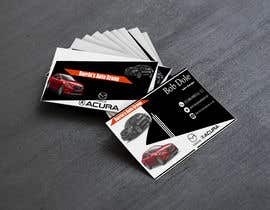 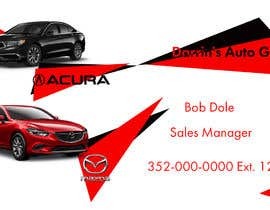 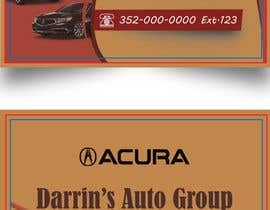 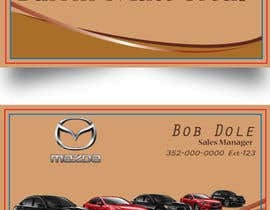 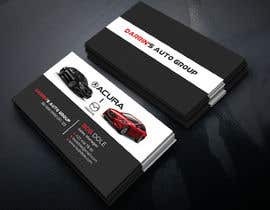 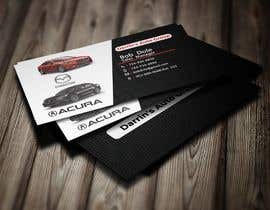 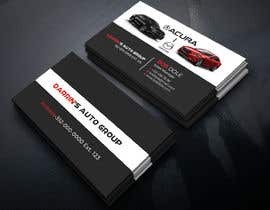 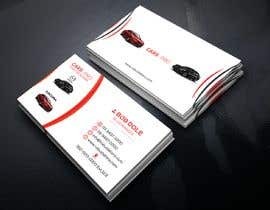 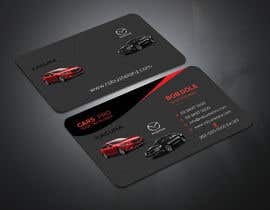 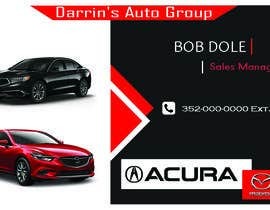 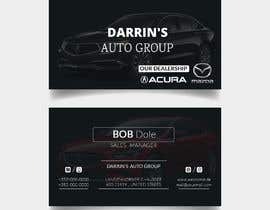 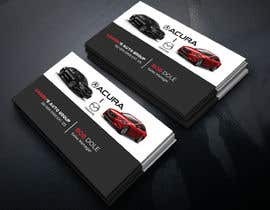 The card is for a dealership and must include Mazda and Acura. 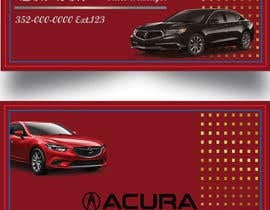 one side or two side ?